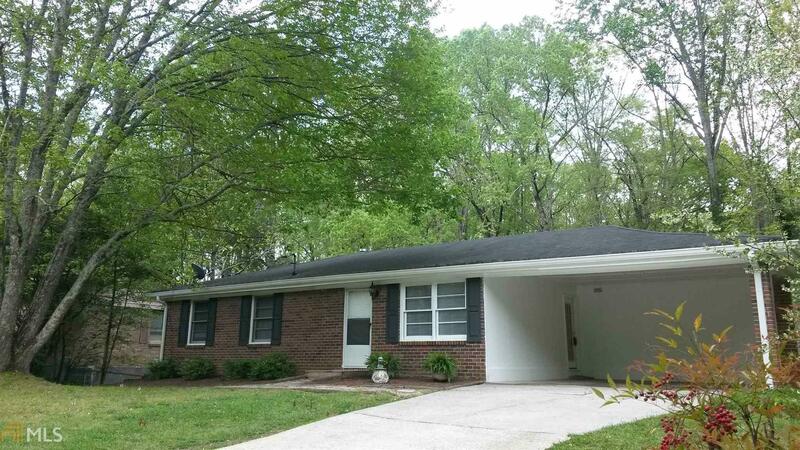 CUTE AND COZY RANCH-- convenient to shopping,schools, restaurants and Interstate ! 3 bedroon 2 full baths, spacious dining area and living room, 2 car carport partial basement for storage or expansion, Vacant and ready for new owner ! Great wooded backyard ! Hurry won&apos;t last long ! Directions: I20 To Exit 37 Fairburn Road South To Right On Pope Road To Right On Paul Street House On Left Sign In Yard.